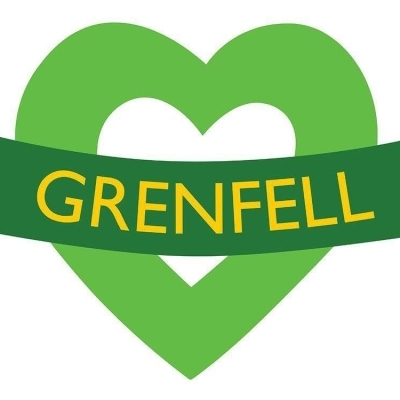 Following the tragic fire at Grenfell, we have been involved in setting up and continue delivering parenting support in different community venues locally. - Improve child’s relationship with family members, friends, and community. 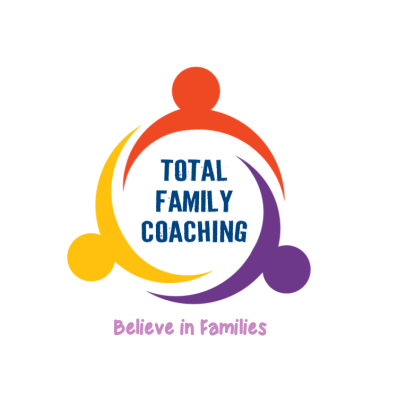 - We are currently taking referrals for 1-2-1 parenting support and family coaching sessions for local families. If you need any emotional or practical support or you would just like to talk and discuss how you feel, please get in touch and one of our team will be more than happy to listen and support you.